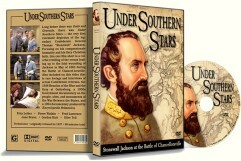 Long before there was Gods and Generals, there was Under Southern Stars — the very first cinematic depiction of the legendary Confederate General Thomas "Stonewall" Jackson. 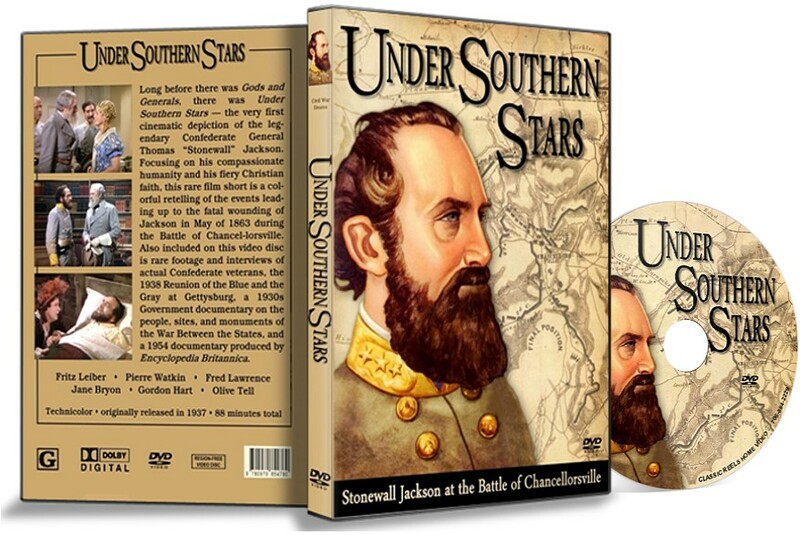 Focusing on his compassionate humanity and his fiery Christian faith, this rare film short is a colorful retelling of the events leading up to the fatal wounding of Jackson during the Battle of Chancellorsville in May of 1863. 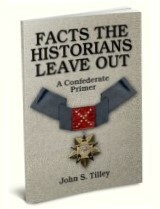 Also included on this video disc is rare footage and interviews of actual Confederate veterans, the 1938 Reunion of the Blue and the Gray at Gettysburg, a 1930s Government documentary on the people, sites, and monuments of the War Between the States, and a 1954 documentary produced by Encyclopedia Britannica. Don't waste your money on this. The short movie of Chancello ..